Do you want to play paintball in Scotland? Of course, you do! Paintball is a type of competitive sport that involves teams shooting at each other. Players are equipped with a paintball marker. These are low-energy air weapons powered by carbon dioxide or nitrogen. These weapons are filled with dye-filled capsules or paintballs. These capsules break on impact – thus showing where the shot landed. Players are eliminated when they are hit by these paintballs. It is not necessary for all the players to be eliminated to win the game. The primary goal of the team is to capture the flag of the opposing team. Whoever gets it first will win the game. There are games that will require teams to get more than the flag. Sometimes, teams will hide specific items that their enemy will be required to capture as well. This game originated during the 1980s and was meant for recreation purposes. It is played in organised competitions and tournaments. The technology used by this sport is actually used by the military and law enforcement agencies for training purposes. Not only that, paintball markers have been used to help make nonlethal suppression possible. Paintball in Scotland is actually very popular. It is a great way to bond with your family and friends. It is also a safe and exciting way to release pent-up tension after a very stressful week at work. There are a lot of paintball sites in Scotland. 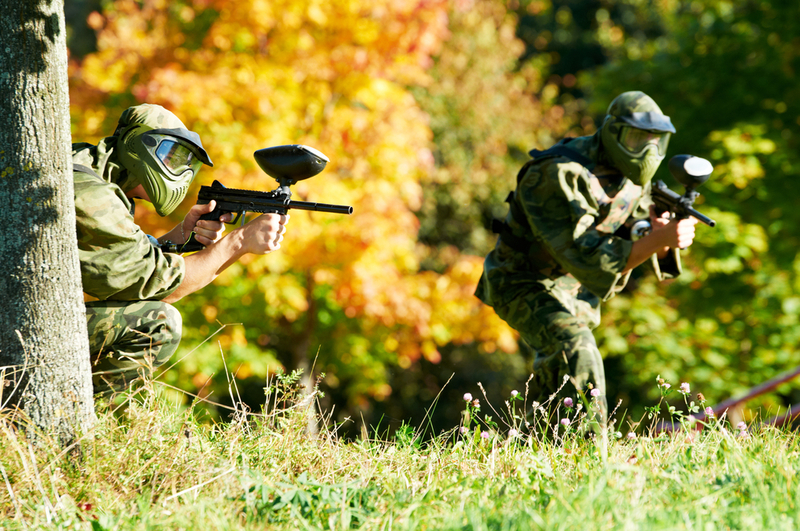 A game of paintball usually happens in a field – some are indoors while there are sites that offer an outdoor playing field. The playing field is designed to have a terrain that players can use for cover. This terrain can be natural or artificially made. In Scotland, paintball is a preferred event for corporations, team building efforts, stag parties, hen parties, birthdays, etc. 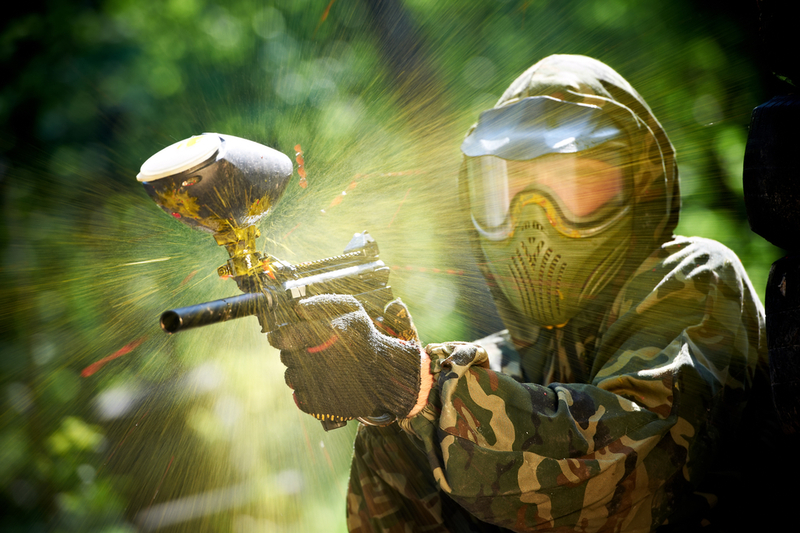 There is also a growing demand for kids to have a paintball party for their birthday. If you are interested to know more about paintball in Scotland, this is the right website for you to explore. In this site, you will get a lot of information about playing paintball in this country. There are so many places for you to play this game – specifically in Edinburgh, Glasgow, Aberdeen. In case you are new at paintball, this site also contains articles that will help you understand the mechanics of the game. There will be information about what you should wear and the various equipment that will help you enjoy and keep safe while playing paintball. There will also be some information that you can use about online shooting games – something that can keep you entertained for hours. Paintball in Scotland is quite an exciting sport to be a part of. Consider it for your next event. You might find it to be a great way to entertain yourself.